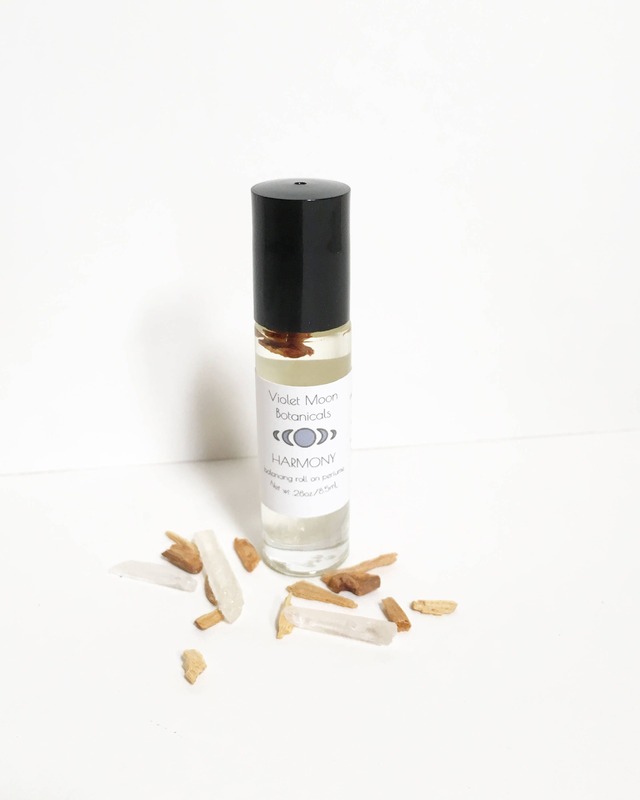 Perfume yourself with the essence of harmony with this palo santo scented roll on fragrance. 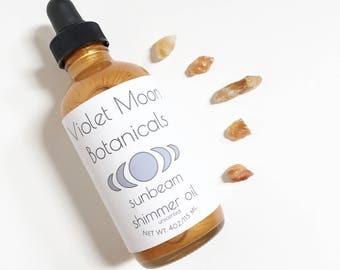 This roller bottle contains a blend of sunflower oil infused with palo santo essential oil, raw clear quartz crystals, and palo santo wood chips to imbue your skin with the essence of harmony and pure light energy. 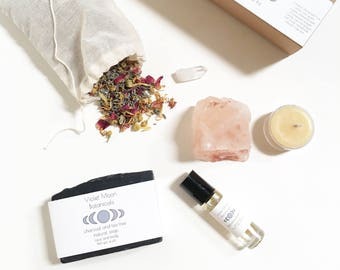 The balancing and licorice like scent of palo santo promotes peace, while the infused palo santo chips and clear quartz crystals purify the spirit and banish negativity! 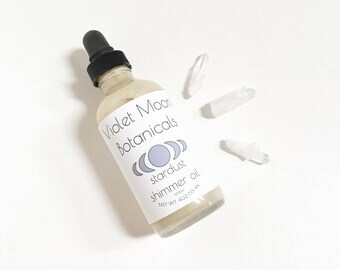 This perfume is great as a travel or purse size perfume, perfect for a applying dash of balancing fragrance whenever you need to feel a dash of good vibes! 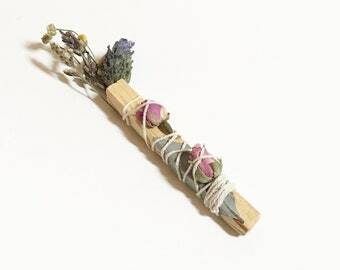 Let your skin absorb the powers of palo santo while using this during meditation, or in ritual uses. 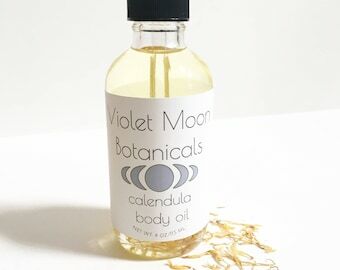 Great as a liquid smudge for the body. Each bottle contains wild harvested palo santo wood chips from Peru that have been solar infused into the oil. These palo santo chips come from naturally fallen branches that have been aged for 4 years, as is tradition, and harvested sustainably. The infused quartz crystal has been cleansed and charged under the full moon. Quartz adds vibrations of pure healing energy, to promote positive thoughts and release of negativity. Quartz is the perfect crystal for combating negative energy, cleansing, and purifying. 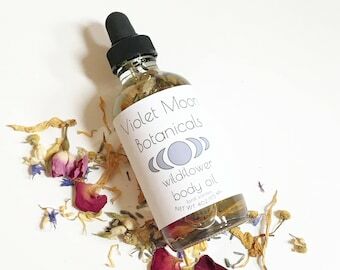 For more roller bottle perfume oil, and natural beauty products including natural scrubs and lotions, bath oils, floral bath salts, natural skin care items, vegan bath products, and other spa and relaxation gifts for her check out our Etsy homepage! Smells absolutely wonderful! Thank you! Also arrived A LOT more quickly than most Etsy packages!